They help and advise you, assist in the days schedule arrangements, organise guests efficiently and enjoyably, liase with other suppliers and be on call for those extra little duties. These are all things we do brilliantly. We are completely flexible to your needs and more than happy to go that extra mile when it comes to helping out. You’ll probably never be photographed as intensively as you will be on your wedding day so it’s important that you feel comfortable with your photographers. This will make you look even more amazing in your photos and will make your day a much more enjoyable experience. We are very proud of the relationships we build with our couples and some have become lifelong friends. We believe it’s beneficial to you and us. We can literally be in two places at once. We capture all the smiles, all the tears, all the laughter! Having two photographers takes the pressure off us to be everywhere at once, allows us to be less intrusive with your guests and improves the quality of your photos. It’s simply the best way to photograph a wedding! Take a look through our website to see what we do, and most importantly the photographs we take. We are always here to help so if you have any questions visit our contact page and come and say hi. 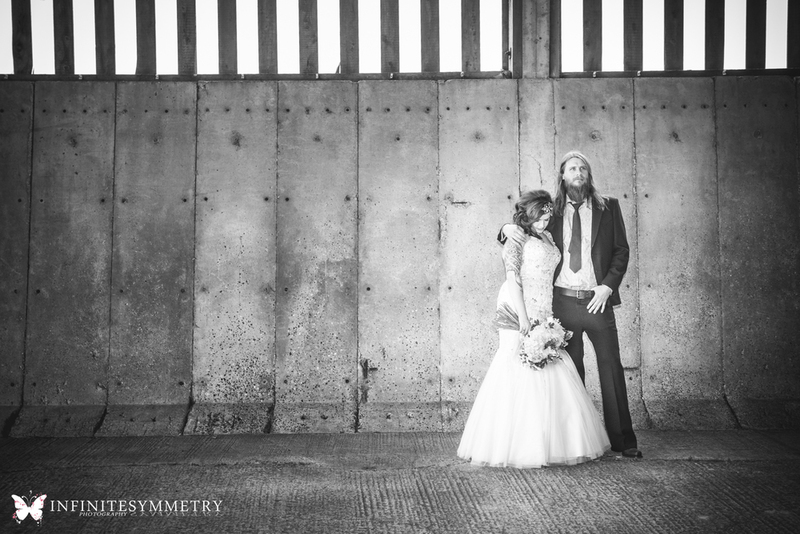 You can also see what we, as wedding photographers, get up to on our blog.